events to remember, that’s our passion. two sisters catering will impress you and your guests with exceptionally fresh menu ideas, presented with style and customized for your event. bringing innovation and over twenty years of experience to your event, we approach your special occasion not as a one-time event, but as the start of a long-term relationship. two sisters will create a custom menu inspired by your unique love story and bring it to life for a day that you and your guests will never forget. whether you’re celebrating a birthday or an anniversary, a going-away or a homecoming, two sisters will work with you to create a personalized menu that will wow your guests. 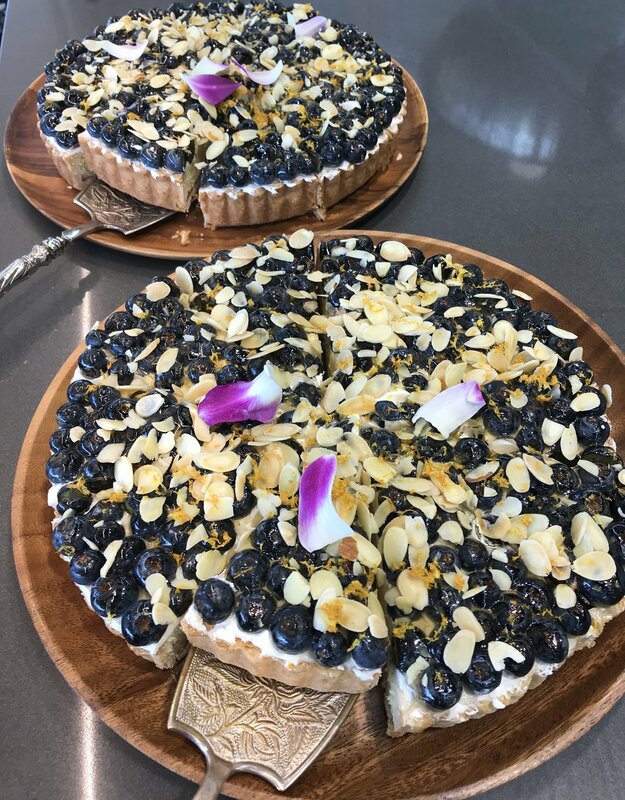 from corporate luncheons to grand galas, two sisters catering can coordinate every detail to perfection—with friendly and professional staff, gorgeous presentation, and of course delightful food. Stop in at our locations on Monticello or Gaston. SIGN UP FOR OUR DAILY EMAIL MENU BLAST for notifications about THE DAily lunch special, starting at $8.25.